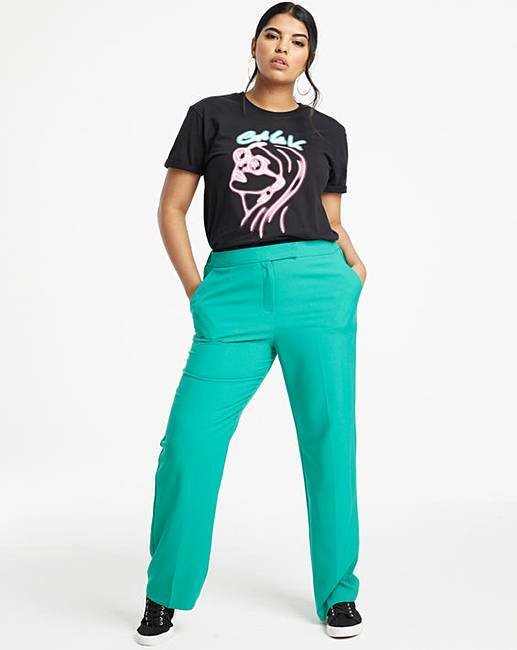 Mix and Match Straight Leg Trousers is rated 4.5 out of 5 by 2. 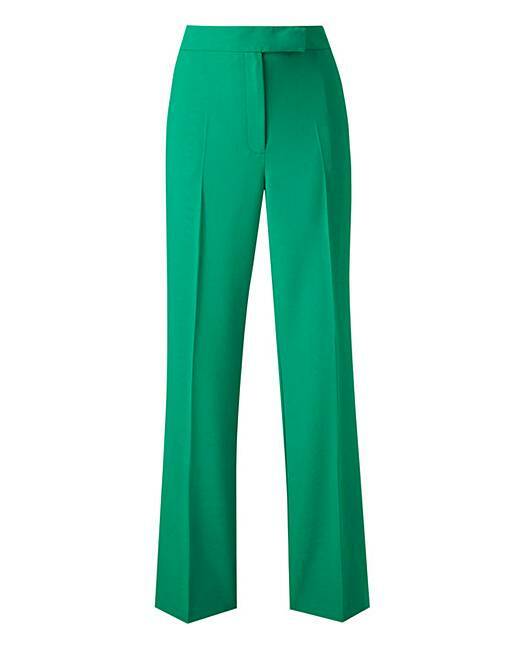 These essential straight leg trousers are a staple this season, Green is the colour to be seen in this season. Mix and match with the matching blazer DZ194 to create the ultimate on trend look. 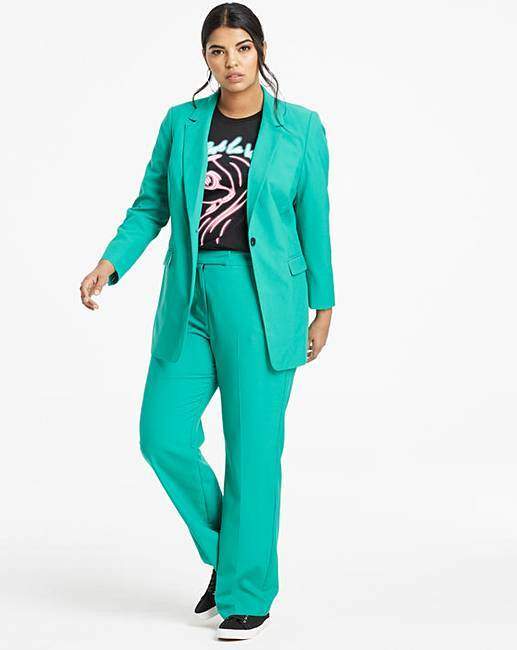 These trousers are also available in black, mix and match with these trousers to create the perfect co-ordinated suit for £40 or mix and match with any blazer within the offer. To fit inside leg 29in/74cm. Rated 5 out of 5 by mrs colt from Love these Bought the trousers to go with the matching jacket to make a suit. Look fab together, very comfy & stylish. Can wear with heels or dress down with trainers.